Our Single Origin roasts change throughout the year, depending on what is in season and what is tasting good. We roast in small batches to ensure we enhance the unique complexities and nuances from every high grade batch. 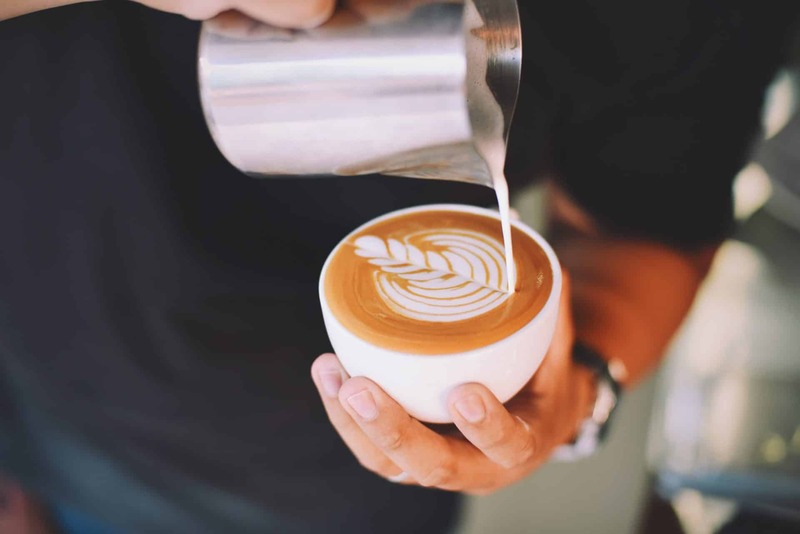 Want to stay up to date with all the new coffee trends? Subscribe to our newsletter. © 2019 Little Owl Coffee Roasters.